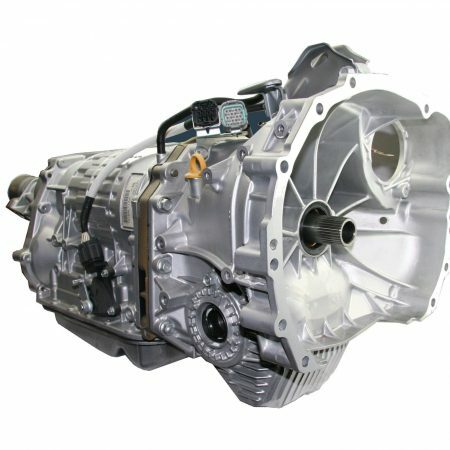 Power Rating KW: The ADS rebuilt gearbox has a power rating of up to 220 Kw at the wheels. What is a Performance level 3 Hybrid Spec 2 Gearbox? The ADS Hybrid SPEC II gearbox is regarded by Subaru enthusiasts as the toughest OEM Style gearbox available today. It achieves the perfect balance of strength and durability allowing the user to increase power output a little without jeopardising reliability. 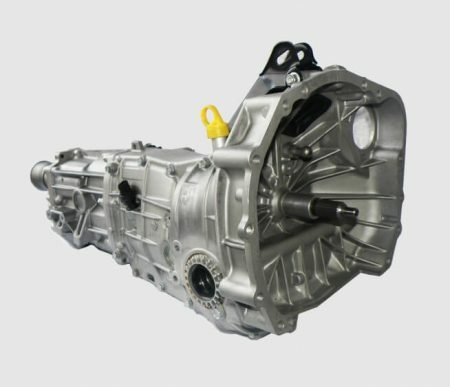 The ADS Hybrid SPEC II gearbox incorporates all current revisions and is virtually a brand new gearbox redesigned to eliminate inherent weaknesses. 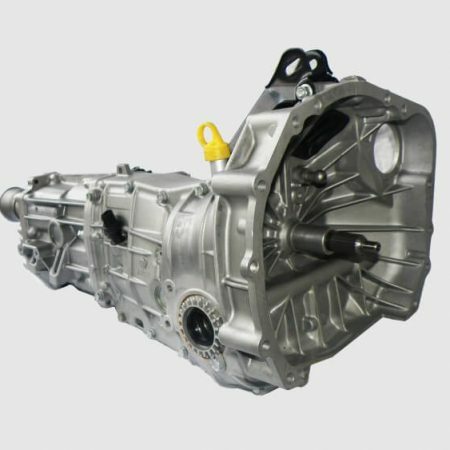 Each gearbox is totally remanufactured using brand NEW revised improved Subaru gears. We use only new genuine Subaru gaskets and sealing compounds and every level 3 gearbox is bench tested prior to fitment or dispatch. Gears are selected from OEM Aussie Japanese and European spec gearboxes based on the results of our research plus strenuous and extensive in-house testing. The gears then undergo a special process making them the strongest OEM 5 speed gears available to date.